We are now living in a world where we believe and follow that everyone should have access to banking facilities and a right to make their own living, legally. So in a bid to do this the government of India introduced the Jan Dhan Yojana to the underprivileged, who can have access to banking. We are not here to know the pros and cons of the same and give advice or opinion about this. However, we know that under this program they launched the Micro Units Development and Refinance Agency also known as the Mudra Bank. The Mudra Bank specifically addresses the funding needs of micro and small businesses with funding needs up to Rs 10 lakh under its flagship scheme known as Mudra Yojana, which is essentially involved in the disbursement of business loans to small and micro businesses. Based on the above objectives the Mudra Yojana encompasses a variety of business loans that businesses can avail. As can be seen from the above, entrepreneurs can avail a business loan as per the requirements of their businesses. 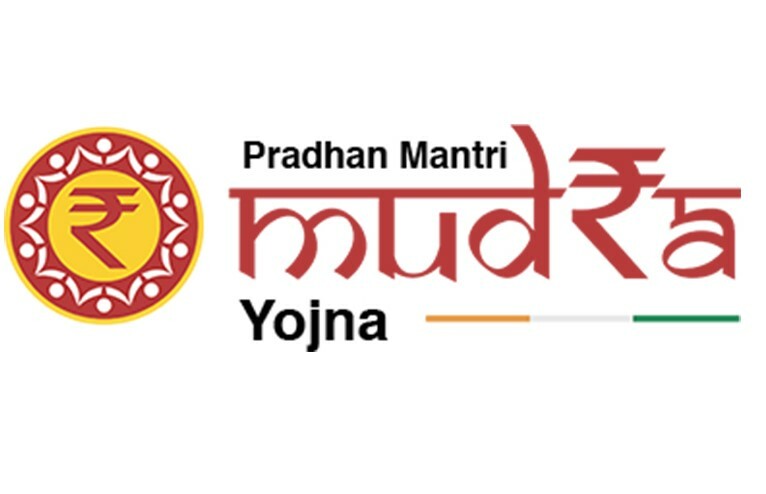 Under the broad policy of Mudra Yojana, the program implements the Mudra Yojana through accredited financial institutions comprising 27 Public Sector Banks, 31 Regional Rural Banks, 17 Private Sector Banks, 36 Microfinance Institutions, 25 Non-Banking Financial Institutions and 4 Co-operative banks. These lenders disburse 60% of business loans under the Shishu category and 40% of business loans under Kishore and Tarun categories. Microfinance institutions (MFI) offer this scheme for business loans up to Rs 1 lakh. In this scheme, self-help groups (SHG) and joint liability group (JLG) can participate through individual loans to members in the groups. Commercial banks, regional rural banks and scheduled cooperative banks registered under Mudra Yojana offer business loans to micro enterprises up to Rs 10 lakh through refinancing from the Mudra Bank. The loans under this type of lending include term loan and working capital loan. Financing banks and microfinance institutions registered under Mudra Yojana can offer a business loan to entrepreneurs who are women with special terms including a reduction in interest up to 25 bps. Under the Mudra Yojana, banks, NBFCs and MFIs registered under the Yojana can raise funds for financing microenterprises by participating in securitization of their business loan assets against microenterprise portfolio, by providing second loss default guarantee, for credit enhancement and also participating in investment of Pass-through Certificate (PTC) either as senior or junior investor. Food products sector – production of papad, achaar, jelly, ice cream, sweets, biscuits, bread and preservation of agricultural produce in rural areas. Thus, if you are an entrepreneur starting a small or micro business you can avail a business loan most suitable for you from institute like Tata Capital. You can also avail a business loan online if you want to grow your small or micro business. The Mudra Yojana is a boon to entrepreneurs from the underprivileged sections of society including women.